Provide comfort for the family of Joseph Craft with a meaningful gesture of sympathy. Well done good and faithful servant. 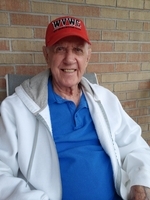 Joseph Edmund “Joe Eddie” Craft answered his call to service in Heaven on March 20, 2019. He was born on January 19, 1926 in Weston: the son of Thomas and Julia (Benton) Craft. He is survived by wife Betty with whom he celebrated 69 years of marriage on January 28, 2019. He is also survived by daughter Melinda and son-in-law Warren Witt of Southlake, TX; two grandchildren: namesake Joe Flowers and wife Molly, Katie Samler and husband Matt; great grandsons Charles Craft Samler and James Kemper Samler. Joe was preceded in death by his parents and seven siblings; Thomas Kraft, Josephine Will, Catherine Stark, Lawrence Craft, Elenor Craft, Justine Fallon and Alice Morrison. Joe Eddie was a dedicated servant to his country, his community, his church, and his family and friends. At age 18 he enlisted in the Army and served in WW II earning many medals including a Silver Star and Purple Heart. Upon returning home he married Betty Hull on January 28, 1950 and together they built lives of service and hospitality. Before he was officially elected as Mayor of Weston, he was mayor of Center Street, greeting and welcoming everyone on the porch at 4th and Center. 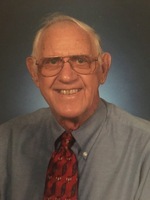 He championed the youth, coaching little league baseball and basketball; and running the clock for high school basketball games and working the sidelines at all football games. In his community he was elected and served terms as councilman and mayor. As mayor, he rallied the city merchants, churches, and service groups to participate in safe Halloween and earned mention in USA Today. Joe Eddie was the oldest former fire captain and longest serving fireman of the Weston Fire Department. He also served as Governor of the Loyal Order of Moose and was active in the Jaycees. Following a tradition of faith he was a lifetime member of St Patrick Catholic Church and served many years as an usher. In addition to all his service work he was a lifelong employee of Consolidated Gas, now Dominion. After retiring, he and Betty divided their time between Weston and Mesa, AZ where they enjoyed being snowbirds. When in Weston, Joe proudly served with the Lewis County Honor Guard. Joe and Betty were blessed with a special caregiver Cathy Harris who lovingly provided comfort and care for “Poppi”. Family and friends will be received at the Hardman-Paletti Funeral Home 730 N. Main Avenue Weston on Monday, March 25, 2019 from 5-7 p.m. A Funeral Mass will be conducted on Tuesday, March 26, 2019 at 10:30 a.m. from St. Patrick Catholic Church of Weston with Reverend James R. DeViese as celebrant. Interment will follow his mass in Forest Lawn Memorial Gardens of Jane Lew, WV. Full military honors will be proudly conducted by the United States Army and the Lewis County Honor Guard. A Rosary will be prayed on Monday evening at 6:30 p.m. from the funeral home chapel. In lieu of flowers contributions may be made in his name to the Lewis County Honor Guard or the Weston Volunteer Fire Department. 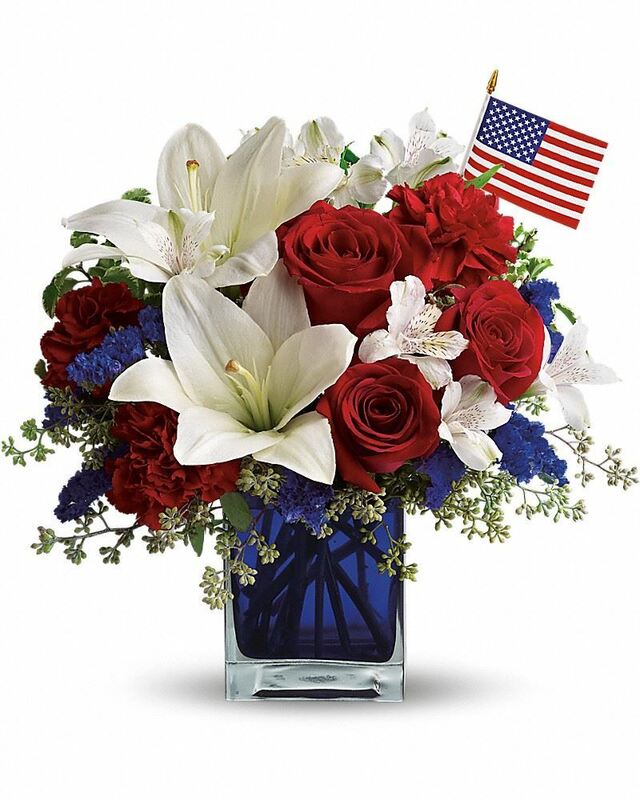 Hardman-Paletti Funeral Home of Weston is blessed to be serving the family of one of our country’s honorable and distinguished patriots, Joseph Edmund Craft. 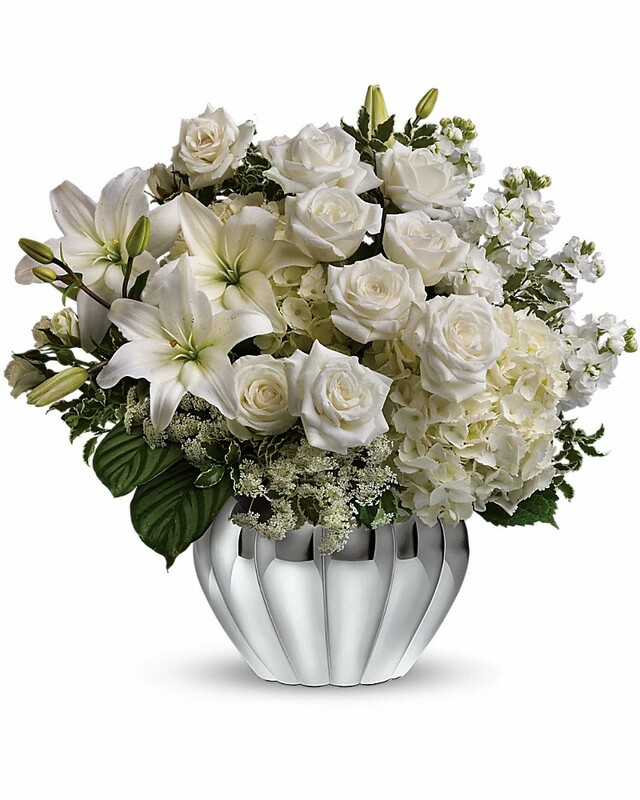 To send flowers in memory of Joseph Edmund Craft, please visit our Heartfelt Sympathies Store. Father James DeViese, Jr. J.C.L. Kristi Snider and Bethany Abbott have sent flowers to the family of Joseph Edmund Craft. Dear Melinda, I’m so very sorry for your loss. Your Dad was a great man and will be sorely missed. May all those wonderful memories you and your Mom possess provide some comfort to you during this difficult time. My sincere sympathy to you and Betty. Kristi Snider purchased flowers for the family of Joseph Craft. As you grieve know that we are remembering you and honoring the memory of "Joseph Craft". Bethany Abbott purchased flowers for the family of Joseph Craft. Sorry for your loss. It is through the privilege of prayer, that a bereaved family can experience God's love and comfort in the most intimate way. May the family find comfort through prayerful reliance on Jehovah, the God and Father of our Lord Jesus Christ. He is the hearer of prayer and the God of all comfort, who comforts us in all our trials. 2 Corinthians 1:3, 4; Psalms 65:2.